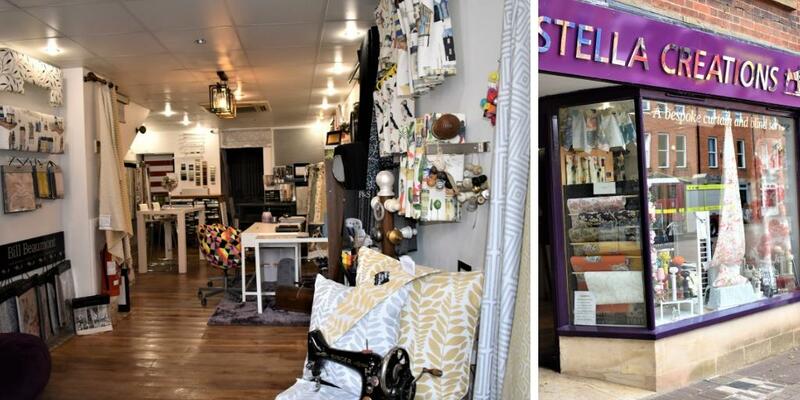 Here at Stella Creations we make sure that all our made to measure curtains and blinds are bespoke and we work in conjunction with fantastic workrooms to make your curtains stands out from the rest. 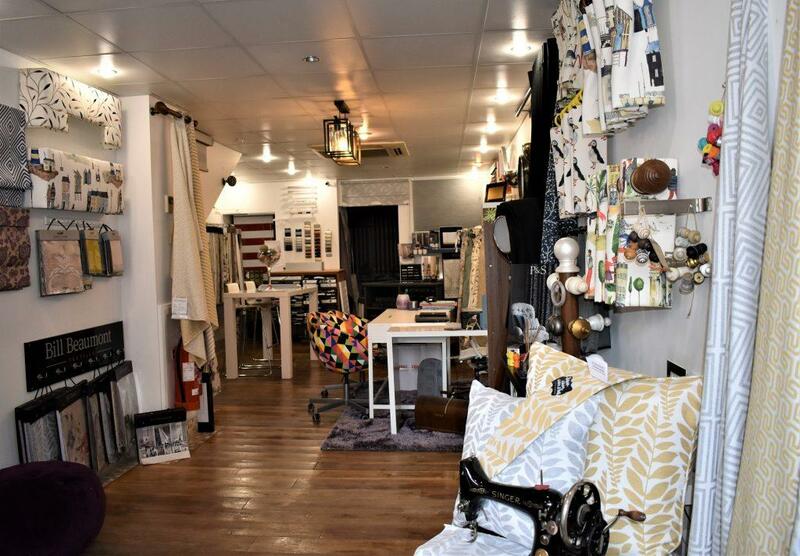 All our products are hand made using the best lining and interlining to compliment the fabric of your choice; a variety of headings are available, from 6” pencil pleat to cartridge and the popular Wave curtain. For our popular eyelet curtain, we offer four assorted sizes of eyelet ring, from the standard 25/40mm to 50/66mm, so literally any pole will fit. 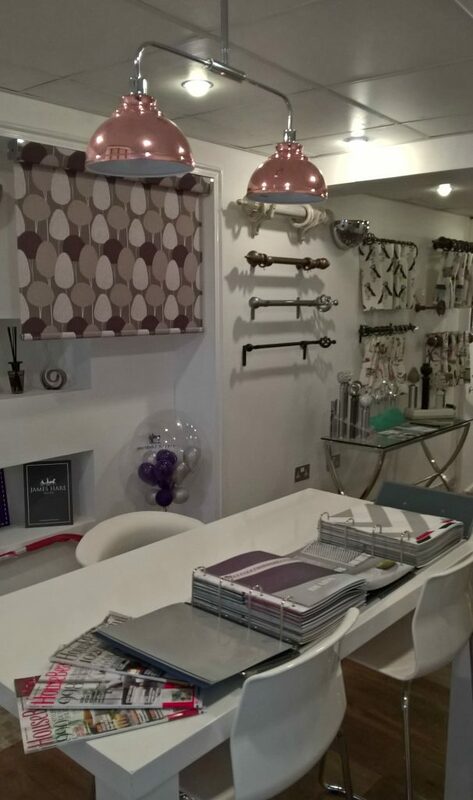 We offer an in-house consultation service in our showroom in Taunton free of charge, where every client can see and touch all our products on show and make sure it is the right products for their home. If the job is big and requires a more detailed quote, we will come out to take the full measurement (a small charge will be applicable outside Taunton). 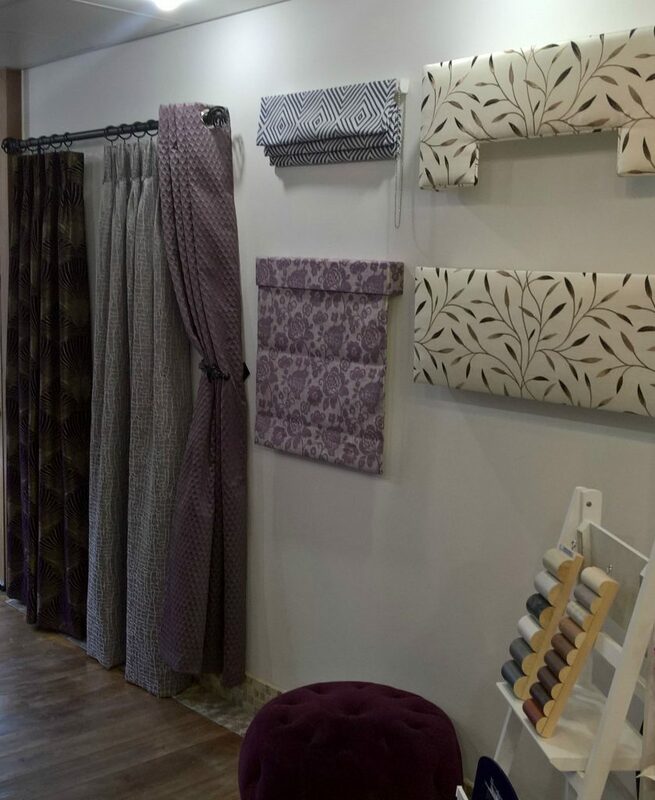 We have an extensive collection of fabric for you to browse, from cotton to linen, silk and embroider fabrics; the choice is yours. We also provide all types of blinds, from roller to vertical, to venetian, to perfect fit; available are also metal venetian blinds for triangular and round shapes window (or any shape window). We offer a roller blind laminate service, so most of our fabrics can be turn into roller on request (subject to test first). We can compliment your scheme with new voile curtains or even voile roman blind and all our voiles can be lined with cotton lining for a more luxurious effect, but still maintaining the natural light coming in. Last but for sure not least, we can supply and fit all kinds of poles and tracks that you might need in your new home; from Byron & Byron to Cameron Fuller and for any straight or shaped windows Silent Gliss. In addition, we can supply box cushions, including the foam and stocking for all those beautiful window seats that are sometime overlooked. I look forward to seeing you in our new shop in Taunton.